A recent study published in the journal JAMA Facial Plastic Surgery has found that facelifts only make people look younger by just three years and that it doesn’t really improve your beauty or attractiveness. This study is the first ever to probe and scrutinize ratings of beauty after facelifts and improved youthfulness. It claims that facelifts does make you look younger, but the enhancements are notably small and not statistically significant at all. In general, the number of years taken off by having full facelifts or other procedures like eyelid surgery is around three. The more work done on your face, the more you will look younger. That’s according to US and Canadian specialists, but they did not find any notable change in beauty ratings after the facelifts. Do Facelifts Make You Look Younger? According to the lead author of the study, due to the lack of objective research, plastic surgeons don’t tell prospective patients that they will look younger or more attractive. Patients are instead told that they will look more refreshed and less tired. However, the crazy demands for facelifts and facial surgeries in general have been driven by patients’ expectations that they will look younger, better, and have more edge in their work’s competitive world. 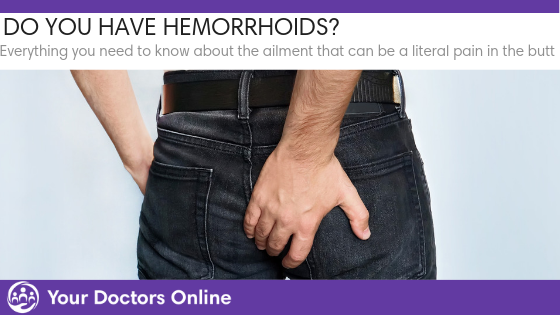 In reality, the study exhibits limitations in what patients can actually expect. 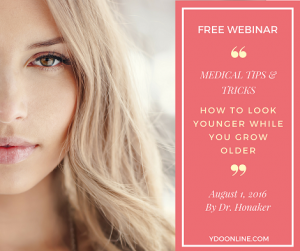 Patients can definitely look younger, but only to a certain extent. The lead author also mentioned that facelifts are effective in reducing the obvious age of patients but doesn’t consistently enhance a patient’s beauty. Patients will indeed look younger, but not necessarily become more beautiful. The researchers gathered and assessed 50 independent raters who went through preoperative and postoperative photos of 49 patients, 12 men included, who had undergone facelifts and other facial plastic surgeries. The facelifts and other surgeries happened between July 2006 and July 2010 at a private facility run by surgeon Peter Adamson in Toronto, Canada. At the time of surgery, patients’ ages were from 42 to 73 years. The average age was 57 years. The raters mostly estimated the patients’ ages to be around 2.1 years younger than their actual age before surgery and 5.2 years younger than actual age after surgery. Three Years Younger; Is It Worth it? The average years taken off after facelifts was 3.1 years. More years were perceived to be taken off as more procedures were done. Patients look younger and younger as more procedures are done on them. To minimize raters’ bias, none of them were shown before and after photos of the same patient. They were also asked to rate the patient’s beauty on a scale of 1 to 10, 1 being the least attractive and 10 being the most attractive. There was a small increase in beauty scores of postoperative photos, but statistically insignificant. 75% of the patients have scored within the 4-7 range. The scores did not change at all with surgery even after allowing for patient age and procedure. The study has revealed that a person’s perceived age bestowed a certain level of beauty. Younger people are generally gauged as being more attractive. So, if you look younger, people could find you more attractive. It appears that the level of beauty will remain the same regardless of age. Reducing the age is more substantial when there are more surgical procedures done, but this did not significantly enhance the overall beauty. To look younger even more, you would need more facial surgeries. According to the president of the British Association of Aesthetic Plastic Surgeons, the beauty ratings failed using strict statistical criteria. Market research techniques would have most likely found a substantial change. He also said that most UK plastic surgeons would agree that the study undervalued the quantity of benefits that most patients have obtained after surgery. He also stated that he turns away 40% to 45% of prospective patients because he tells them honestly if he doesn’t think they’re going to get their desired results after and that they will just be wasting money. The cost of cosmetic surgery procedures in the UK could go over 10,000 GBP. He declared that if surgeons select their patients well, and the surgeons are competent and experienced, then he would expect the patients to look seven or even nine times younger after the surgery. 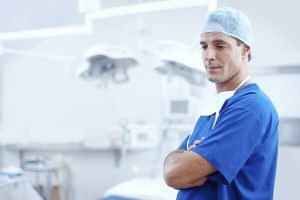 Does that mean a surgeon should only choose patients who will most likely improve more just to get better results and better reputation? That sounds a bit discriminating and manipulative, which could definitely fail a scientific research statistically.